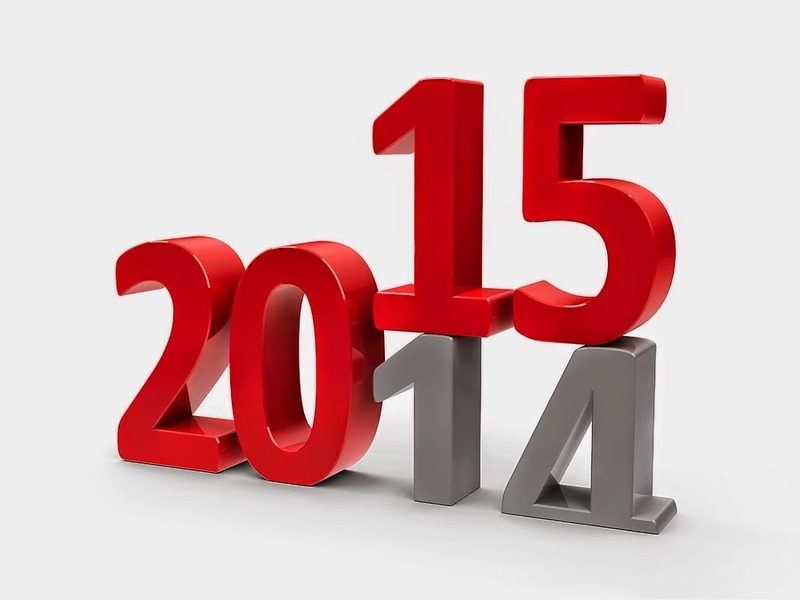 2014 Year End Wrap Up & 2015 Predictions @The Grindhouse Mashup, Sat@6pm EST! - Afronerd: The Blerd Revolution Has Begun! Home > Untagged 2014 Year End Wrap Up & 2015 Predictions @The Grindhouse Mashup, Sat@6pm EST! 2014 Year End Wrap Up & 2015 Predictions @The Grindhouse Mashup, Sat@6pm EST! Happy New Year! Nuff said....or maybe not! Welcome to the 2015 edition of Afronerd Radio's Grindhouse Mashup broadcast airing this Saturday at 6pm (EST) sharp! Our longtime listeners know the drill-The Grindhouse Mashup is simply the show where the lines between Afronerd Radio and The Comic Shoppe are truly "blerd." Join Daryll, B., Capt. Kirk and Dburt as they pontificate on this past year's goings ons in pop culture (superhero films, sci-fi/fantasy TV-Korra's controversial ending, binge watching, conventions, games/gaming consoles), politics (Ferguson protests, racism-Donald Sterling/Sony hacks, police brutality, POTUS, famous deaths,etc). Additionally, we will address our predictions in pulp/pop culture (Avengers 2, Ant-Man, Star Wars, etc) as well as what to expect during President Obama's remaining viable year as POTUS. This is the wrap-up/futurist show NOT TO MISS! Call the hosts live at 646-915-9620.